At Servis Heat treatment we are continually striving to improve our quality system and techniques to comply with industry requirements. We are certified to the ISO9001:2008 standard. Our staff are either metallurgists or have many years of experience in this field. State of the art portable hardness tester for testing difficult to reach areas on very large components. 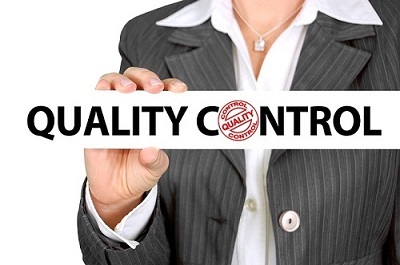 We also have full traceability and Certificates of Conformity are issued as standard free of charge. In such a quality critical industry quality to Servis Heat Treatment is of paramount importance.